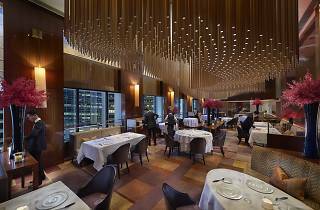 Two Michelin-starred Amber at The Landmark Mandarin Oriental is hosting a six hands dinner. Amber's culinary director Richard Ekkebus will be joined by award-winning Japanese chefs Hiroyasu Kawate from Florilège and Den’s chef Zaiyu Hasegawa, both in Tokyo. Chef Hasegawa of Den, ranked 11th on Asia’s 50 Best Restaurants 2017 list, re-interprets traditional Japanese cuisine, using seasonal ingredients with a contemporary twist. 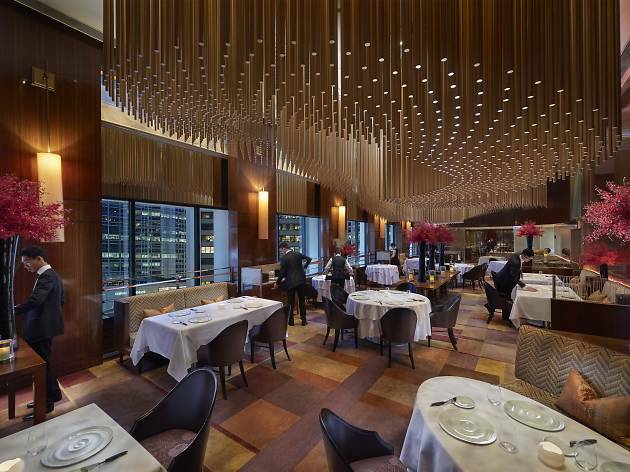 Chef Kawate of Florilège, ranked 14th on Asia’s 50 Best Restaurants 2017 list, applies an inventive take on classic French food using local ingredients and Japanese flavours. This 12-course dinner will see the three culinary maestros join forces to create a fantastically unique collaborative menu.